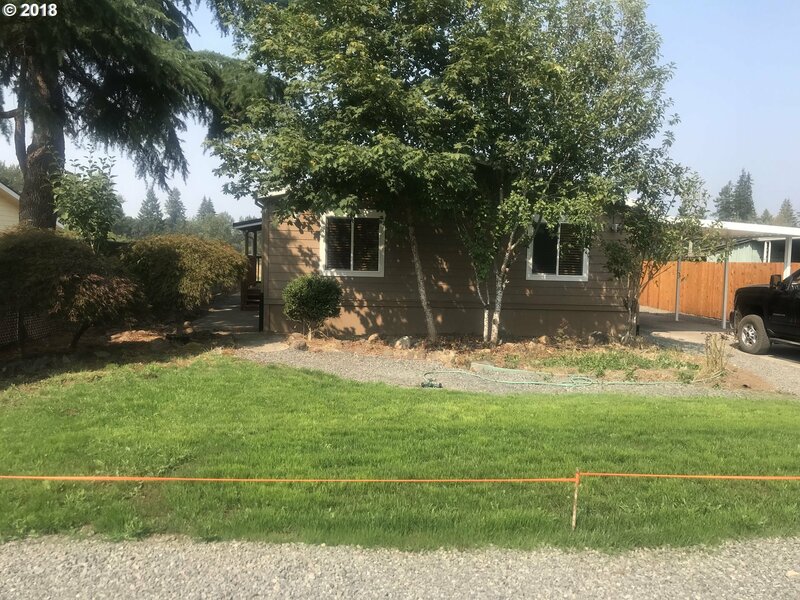 Large on a large lot in growing manufactured home park, Oversized 12x20 shed included in sale, vinyl windows, new stainless steel appliances, standing seam metal roof, many updates. Space rent is $595 per month, includes water (well), sewer (septic) and garbage. Prospective purchaser must make application and be approved by park management.